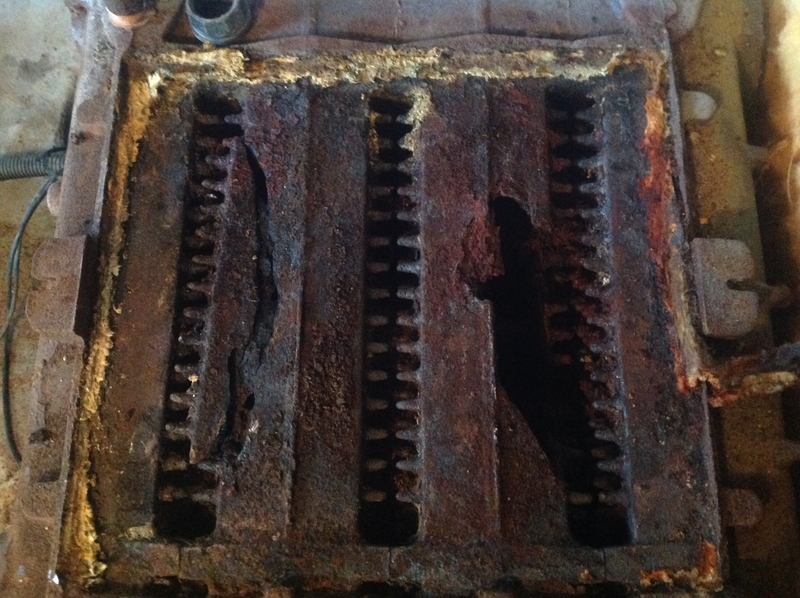 My Burnham Independence steam boiler has just corroded through after 4 years in service. I replaced two Peerless boilers prior that lasted 8 and 6 years each. When I purchased the Burnham I stated to the heating/plumbing company that this cannot happen again and they assured be that Burnham boilers rarely fail. I asked them to look into any problems I might have and all they did is replace a steam trap and fixed the slope on the main line. I had to call them back to skim the boiler the following day because the boiler was surging due to the tap oil in the system. Clearly I have a problem but no one knows what it is. I have a 1-pipe system with 8 radiators, northwest of Boston, town water. I keep all the steam vents clean and new. I add about a gallon every 2-3 weeks in Jan-Feb when the boiler is cold. I flush the cutoff valve frequently removing about a quart of water and fire the boiler up immediately to remove the oxygen. The rusty sludge is removed when I see it in the glass. Thought? I cannot continue to replace boilers at $6000 each every few years. What are the pH and chloride levels of your water? Has the water quality ever been tested? I would start by sampling your specific water and test it's quality. A demineralizing cartridge may be in your future. Should I sample the water from the boiler or from the tap. What's considered bad for pH and chloride levels? Is it fed with hot water or cold? Are you on town water or a well? Town water. Manually fed with cold water. Test the water out of a cold tap. I am in touch with heatman to monitor his water consumption, but he is currently traveling and the info is unavailable for another week or so. I do have to believe it is excess water consumption or copper/faulty installation until proven otherwise. Do we have a counter/feeder installed to monitor water consumption? What is interesting here is that all reports of these premature failures have always been for Burnham boilers, so we have always held Burnham as the culprit. But you state you had two Peerless boilers go early as well, which is interesting. Burnham blames it on the chlorides or copper piping. 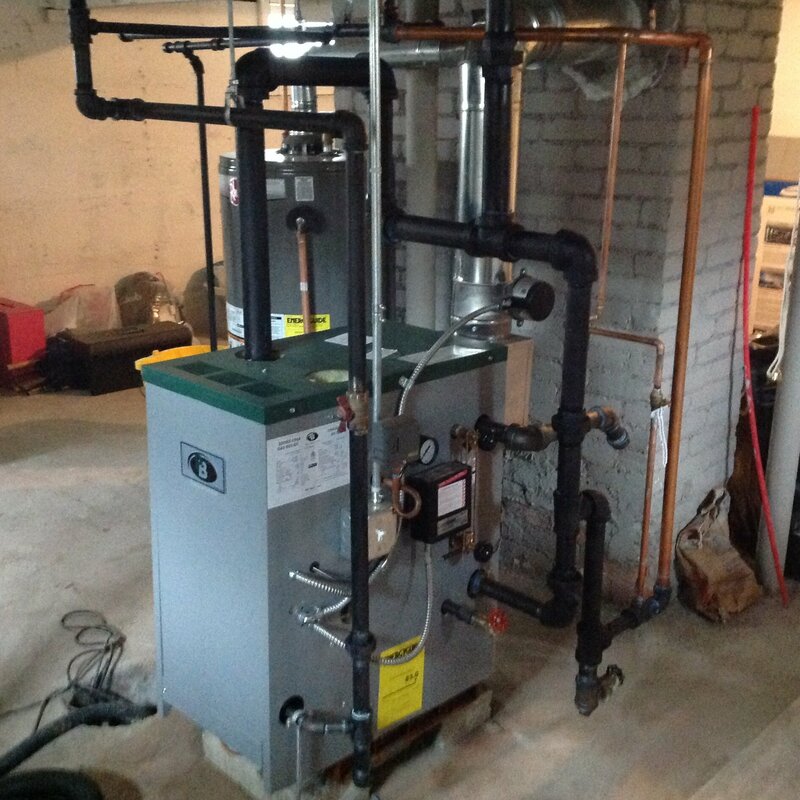 Their solution is to install a MegaSteam boiler. I concur to a degree. Send some boiler pics and it's piping please. 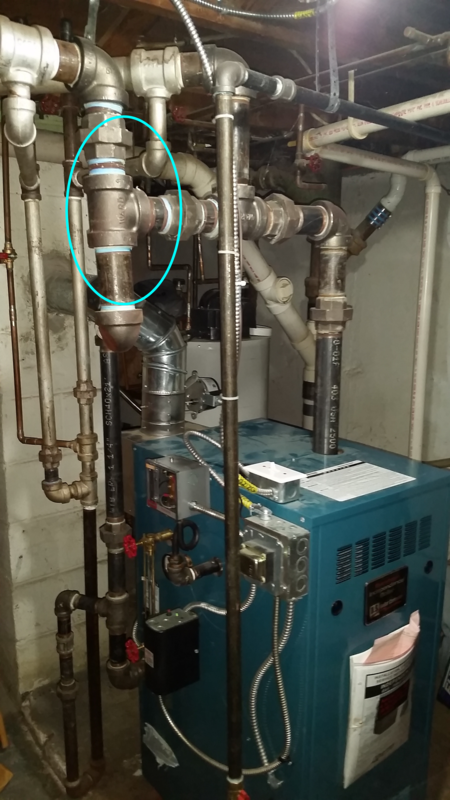 The following is a copy of a post I placed on OilTechTalk to an individual that has had more than of his share of internal corrosion issues where he is located in the South Shore area of Massachusetts. Regarding all of the exchanges that we have had over the past couple of years, I would like to clarify the results. 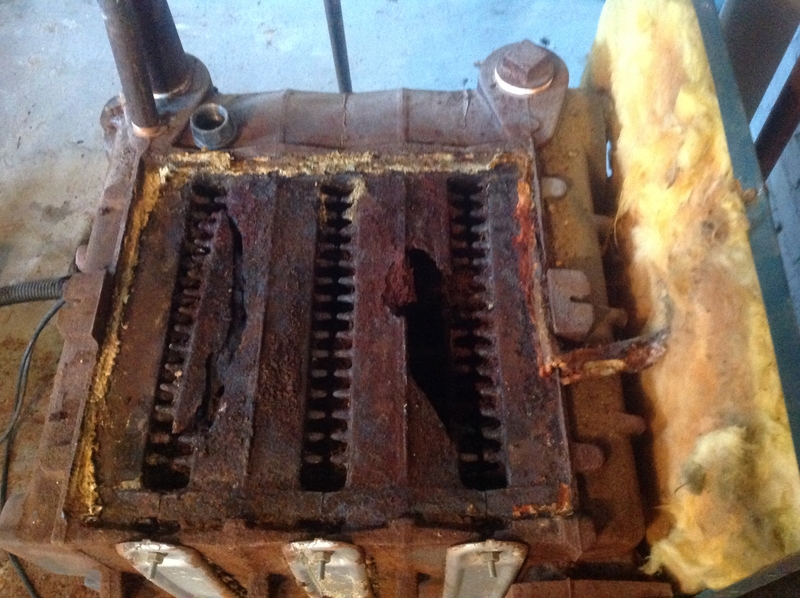 As discussed in the past, you have had more than your share of V7 and V8 steam leakers due to internal corrosion. As also discussed, we have paid VERY close attention to this occuring out in the field and have taken several steps to find out why. We have taken water samples from several of the jobsites where this has occured as well as a real close look at the possible contributory things that the system itself can cause. I have discussed most of these things here and at other sites. 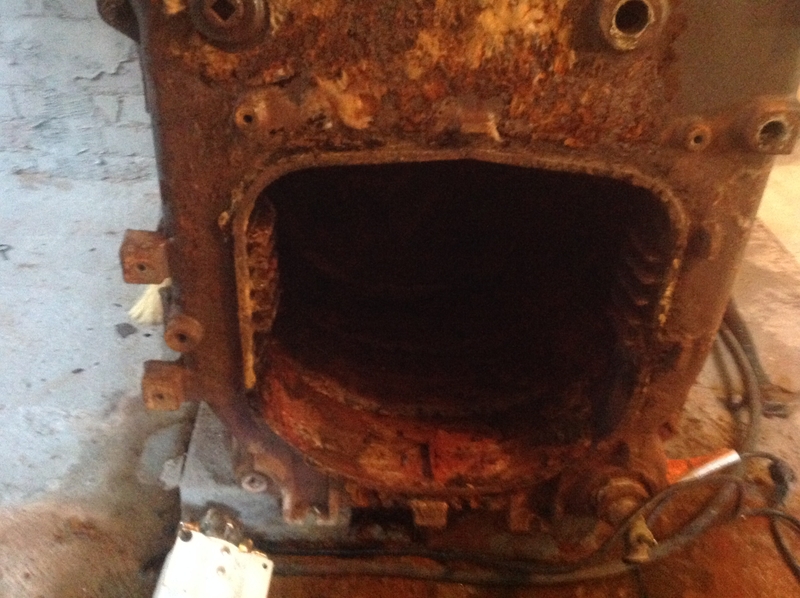 As discussed in previous posts, yes things like uninsulated mains, lack of venting and unattended excessive water makeup can kill steam boilers rather quickly regardless of the brand. One of the primary reasons you folks in your part of Mass. see this happening more often also has to due with the fact that Burnham Steam boilers were installed with greater frequency than other areas so just by percentages you will be seeing more failures. As I stated in all of the previous posts, we have not been resting on our laurels waiting for this problem to go away. We have been exploring the whys of this by sending engineers to your area and to a handful of other areas where this happened with greater frequency than anywhere else. We also brought several of these boilers back and sent them out to independent laboratories for analysis (a very expensive procedure I must add). Most of the people that monitor these sites can support me in saying that they may not see this happening in their geographical areas. With that in mind, we concentrated on what may be different about your geographical area than other areas where it does not happen. The one common denominator happens to be the water. It was not so much the water itself but what is in the water which ended up being higher than normal chloride levels. This is also something that we have been closely monitoring regarding stainless steel Indirect Heaters failing sooner than desired. With the indirects we began providing glass lined tanks to use where clhoride levels are high. With the steam boilers the answer is now MegaSteam. 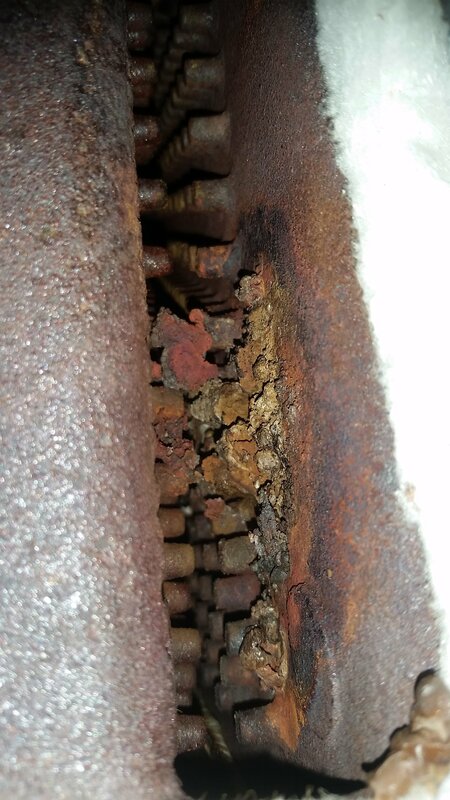 What we did find is that in areas with higher than normal chloride levels a process was occuring within the steam dome of the boiler called "Temperature Induced Chloride Activated Graphitic Corrosion". This reaction is something that begins with high chlorides in the water and is accelerated by heat or contact of the vertical and upper horizontal surfaces in the steam dome with the flue gasses. It is the contact with the flue gasses that triggers this process and once the ball gets rolling you just can't stop it. Yes it happens with other brands of steam boilers as well but possibly less often for reasons I will explain. Now you ask, what is going to make the MegaSteam different than any other boiler out there currently being used for steam? The difference is the flue gas passageway design. 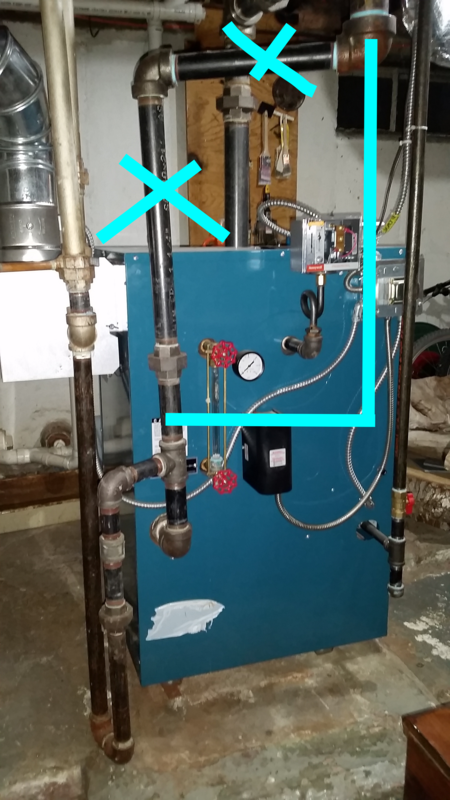 This is a horizontal passageway three pass boiler where all contact with flue gasses is below the steam surfaces. There is absolutely no flue gas contact with the cast iron surfaces that have steam on the other side. If you take away the HEAT you no longer have "Heat Induced Chloride Activated Graphitic Corrosion". You also ask why this is not happening to some of the older boilers that have been out there for years and years as well as other brands of similar vertical pinned flue design. As far as the newer ones go, they are also susceptible but due to variances in exposed surfaces, pin location and iron thickness it just takes longer. They are all prone due to flue gasses being on the other side of the section walls and dome. As far as the older boilers are concerned, the wall thicknesses were much greater and the exchange of flue gas temperature was not as pronouced due to wider passageways and ribbed surfaces instead of pinned surfaces. In otherwords they just were not as darn efficient. Most of the flue gas temperature was simply going up the chimney. We also took a close look at the design of some of the much, much older boilers thant have been out there operating on steam for say 50 to 100 years. Many of these had a common denominator as well. 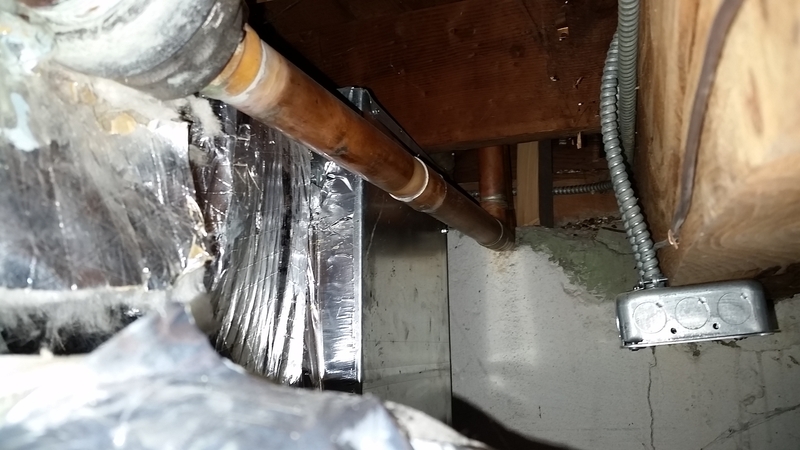 That common denominator is the rear outlet for flue gasses below the water level. They were of either 2-pass or 3-pass design, not very efficient due to the area of the passageways, but none the less below the water line. With all of this in mind we are now glad to introduce the MegaSteam boiler. It is the most efficient steam boiler out there and with protection from the Chloride Activated Corrosion by design....three pass flue gas flow. The testing we have done with this has shown no signs whatsoever of the trigger that starts the chloride corrosion process rolling......heat. That's why we are also the first company to step up to the plate with a warranty that covers internal corrosion. Keep in mind that even with the MegaSteam system issues such as uninsulated mains, lack of venting and unmonitored excessive water makeup still have to be paid attention to. We address this in the I&O manual and even go as far as to show a water meter installed on the makeup water line in the I&O drawings. Sorry for the longer than lengthy post and explanation, but I thought you were entitled to it. Thanks for your continued support Heaterman and others. The distributors now have their pricing and related information and several have orders in already. These are in production and some may begin to roll ot as early as this week. They will all be shipped out Knocked Down with an assembled block, cartoned jacket and all other related items all enclosed on the same pallet. All I ask is to be patient as the reaction to this boiler being introduced has been outstanding. You will see them very shortly. For now they will all be equipped with the Beckett AFG with other burner options to follow. Thanks again! Hard is bad, but corrosive is truly evil. "This reaction is something that begins with high chlorides in the water and is accelerated by heat or contact of the vertical and upper horizontal surfaces in the steam dome with the flue gasses. It is the contact with the flue gasses that triggers this process and once the ball gets rolling you just can't stop it". Is it just me, or does anyone else see a problem with this statement? I do know that North Andover has had chloride levels well above average. That will eat through water heaters and boilers. I do think you are looking at a filtration system that will deionize the fill water. 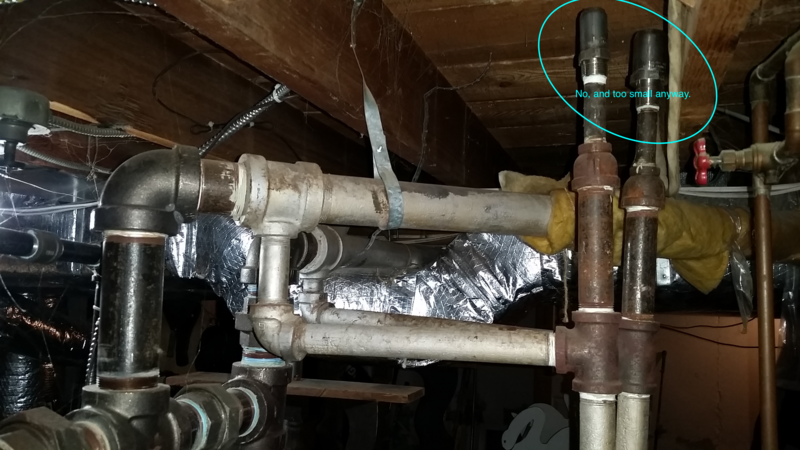 I Just added pics of the pipes and the corrosion near the flue pipe. 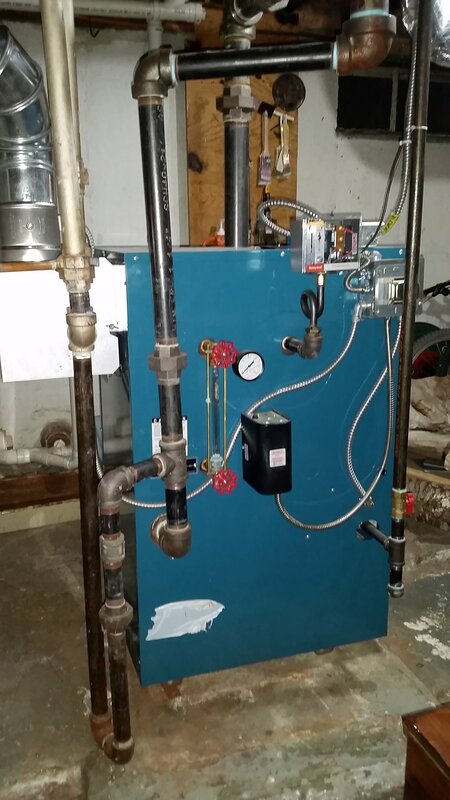 I manually feed the boiler every 2-3 weeks in Jan-Feb. Far less often in the fall/spring. Last week it was low and now I feed it every day. There are no leaks in the system and no spitting vents. There is one copper pipe going to 2 radiators, the remainder is iron. 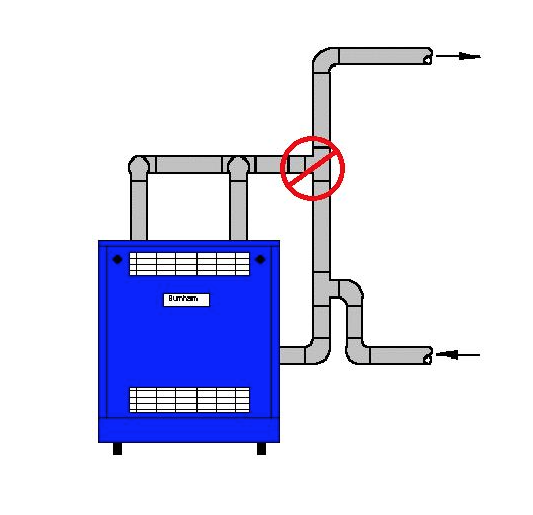 It is a 1-pipe system. After I called about the hammering pipes they fixed the main slope (they pitched it wrong after the install) and replaced the trap. When that didn't do the trick I discovered the skimming issue on my own. 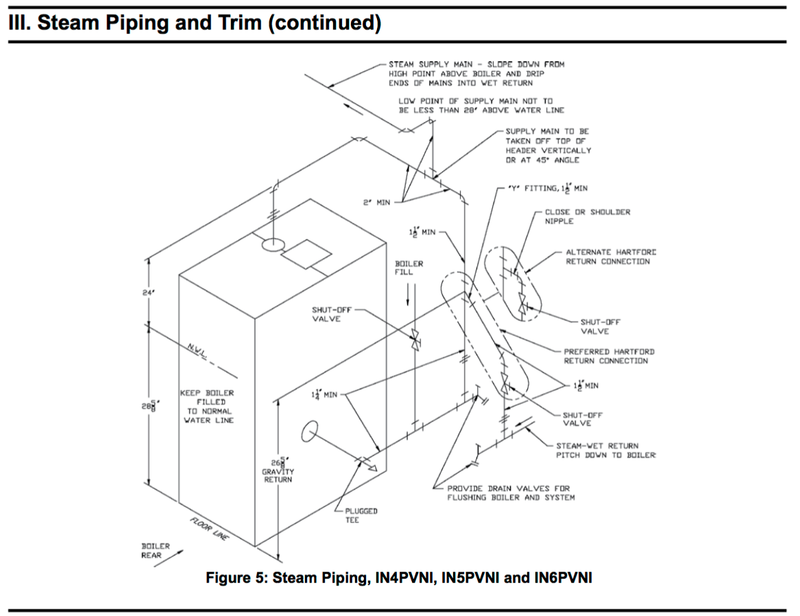 They said they'd include this step in the checklist for steam boiler installs. This is after they told me they do steam installs all the time. Weil McClain claims anything over 200 PPM chlorides is cause for concern. At 175 you are close but not over their warning levels, I assume that level would apply to any low pressure steam boiler but I could be wrong. How much water gets added to the boiler every month? Added water brings in oxygen and oxygen can kill a boiler. If you have an automatic water feeder that does not have a water meter on it I would valve it off and add water manually so you know how much water is being added. Anytime fresh water is added to a boiler it should be brought up to steam so any oxygen in the water can be driven off. Not sure exactly how much water is added each month. It's usually a full ball-valve @ 1/2 inch line for about 5 seconds. I always start the boiler after the fill because I have let the boiler (and house) cool off. If chlorides are a such a large concern, wouldn't the installer look into this after I told them I replaced 2 Peerless boilers in 14 years before the Burnham? They are from the same town that I am from and should be aware of the water quality. If you only open that valve once a month I would not think excess fresh water was your problem. i would find a place to get the water tested just to be sure. Do you have anything stored near the boiler (rock salt, fertilizer, open containers of detergent or bleach) that could be getting into the combustion chamber air? If @Charlie from wmass can't help you, maybe we can. Thank you all for the helpful advice. This mixing of flue gases is what the 3 pass design of the MegaSteam precludes, for what it's worth. Can you kindly explain how flue gasses mix with the steam? I think @Paul48 and my self are not understanding what is meant here. I think this may be a matter of unclear writing. I believe the writer means the outside surfaces of the steam dome normally contacts the flue gases, not the steam itself. By contrast, in the Megasteam boiler, he says: "There is absolutely no flue gas contact with the cast iron surfaces that have steam on the other side." Apparently because all of the contact is below the waterline. The effect of this would be that the casting above the waterline in an normal boiler would get hotter because it is exposed to the flue gas (on its exterior). 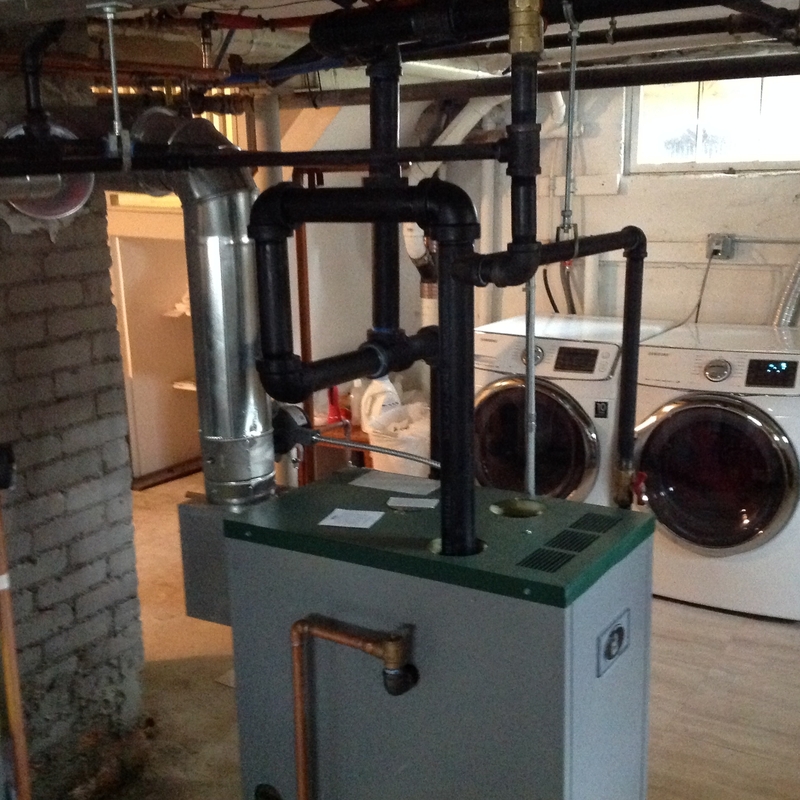 Update: Burnham will replace the boiler for a "small processing fee". However, the contractor is charging $2500+ for a simple rip and replace job. They will not be changing any piping nor will they be investigating the cause of the failure. Can any contractor replace a failed boiler under warranty or does it have to be the original installer? If nothing changes I have a feeling I'll be in the same place 4 years from now when the new boiler corrodes. We don't discuss pricing on this site. Judging from your pics, that's because they haven't a clue what they are doing. This shouldn't be a simple rip and replace. It's piped incorrectly and all the piping should be pulled out back to the mains and redone. Where are you located? We may be able to recommend a good steam contractor in your area. Any contractor can replace the boiler via the warranty. As others have stated the near boiler piping needs to addressed and investigate why the boilers are failing so often. Why not have a tank with a transfer pump that has 'perfect' boiler water from say Rhomar or somebody, in it to use with the boiler. After all, how many or should i say, how few gallons a season of water are you actually using. Maybe with this stuff instead of water. I would get Burnham's approval to use that fluid just to be safe, I am sure they would be fine with it. I would still get the water analyzed as others have mentioned. And the piping may be not the best but that didn't cause the boiler to fail. Apologies for discussing price on this forum. Thanks for the advice guys, I'll find installer from this site near eastern Massachusetts. I would like to point out that the incoming water supply at 173 ppm chloride content is relatively harmless for LP steam boilers by itself. What does cause concern is cycle concentration. If you leak primarily leak steam in your system and add water to makeup you are compounding the chloride level (cycle of concentration). Chlorides do not travel with the steam and stay in the boiler. Can you test incoming water for the ORP, LSI index, its pH and hardness? I want to know how much of the chloride content is attributed to sodium versus Mg and Ca. I also am more curious what the oxidation redox potential (ORP) of your water is because they need to use an oxidizer to regenerate those greensand filters they are using.